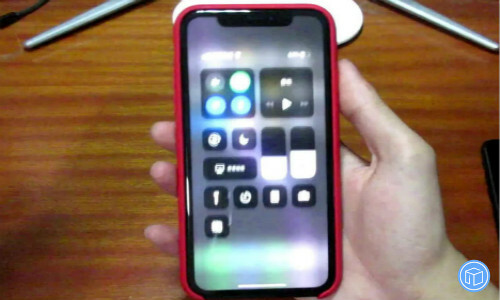 My iPhone XR turns on automatically! And there is no obvious damage or cracks. I have no idea what might have caused for my camera to open by itself. 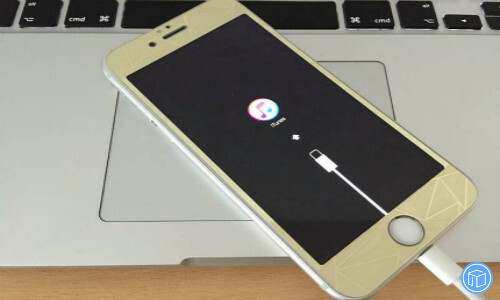 I have tried restarting my phone several times and updating it but it still does not work. Help please! 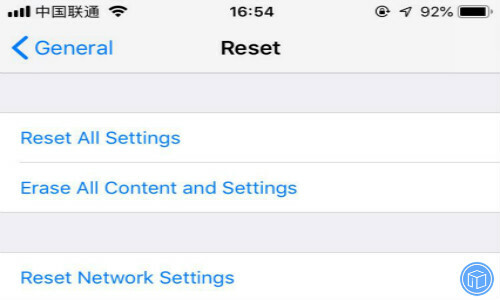 Recently, some users have complained that their iPhone XR cameras turn on automatically. If you have the same experience, keep reading to learn some real solutions. 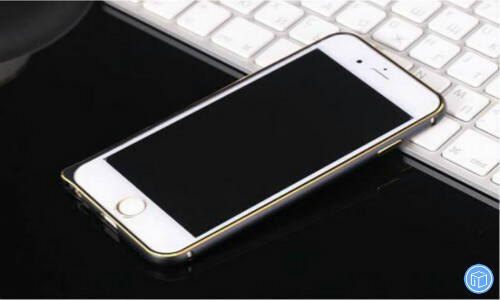 A metallic or magnetic case might affect performance. Test the camera without any of these to find out if they’re causing the issue. If it shows there is an update available, just tap “Download and Install”. Note: To prevent data loss, it’s necessary for you to back up some of your important data. This also resets Wi-Fi networks and passwords, cellular settings, and VPN and APN settings that you’ve used before. Just go to Settings > General > Reset > Reset All Settings. Connect your iPhone XR to your computer and launch iTunes. When asked, tap “Trust” on your iPhone. Click Device and then Summary on the computer screen. Next, click “Restore iPhone” and then again click “Restore” to complete restoring your device. If your camera still isn’t working, there might be something wrong with the hardware. 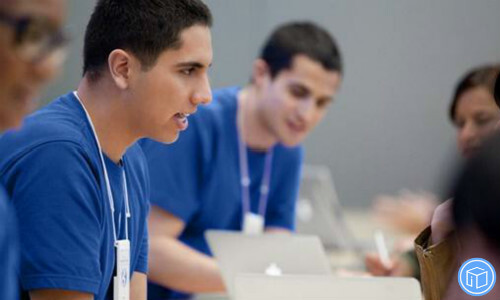 You can take your device to an Apple Retail Store or Authorized Service Provider for more help. Also read: How to download photos from iCloud backup without changing anything? This entry was posted in Tips and Tricks and tagged iphone xr camera turns on automatically by IosdroneD. Bookmark the permalink.